Miyetti Allah has revealed the reason why its members unleashed mayhem in some villages of Barkin Ladi Local Government Area of Plateau state killing nearly 200 innocent and defenceless Nigerians. According to police, the Saturday night attack in several villages lasted between 1p.m. and 8p.m. 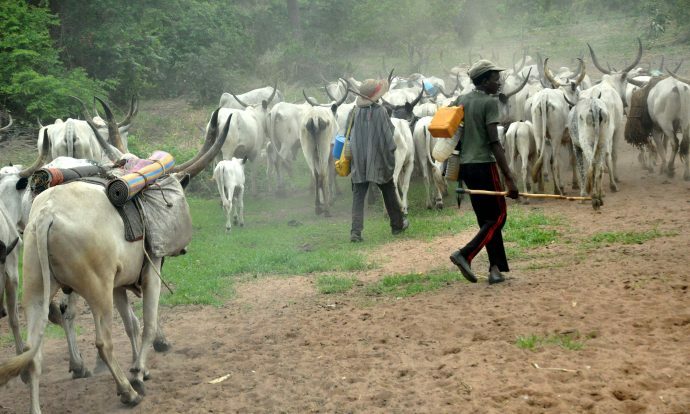 Chairman of the north central chapter of Miyetti Allah Cattle Breeders Association of Nigeria (MACBAN), Danladi Ciroma, in a statement condemned the attacks but noted that the attacks were “retaliatory”. Ciroma, said in his Monday statement that no one should expect peace in the areas where about 300 cows were stolen.